After blogging the whole festival day-by-day, there was just one job left to do: a quick wrap-up for the Guardian film blog. 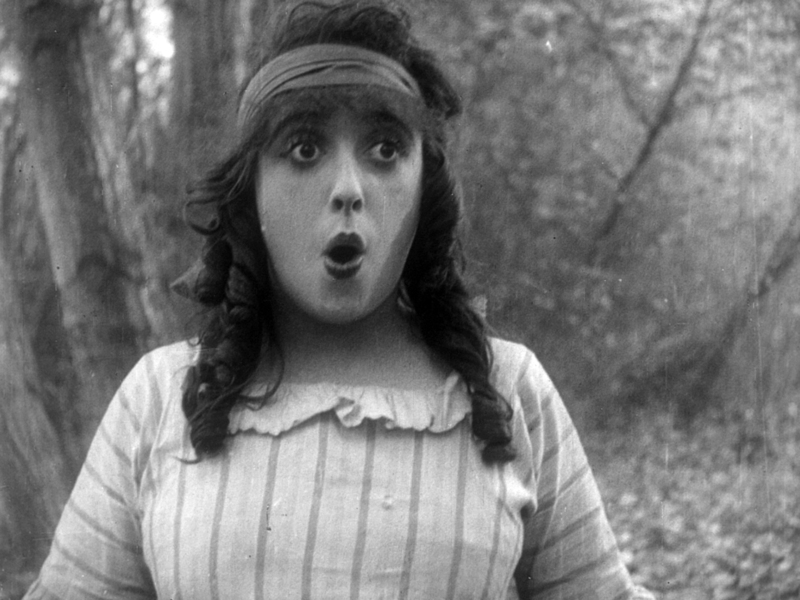 How nice to see a picture of Mabel Normand on a national newspaper website! 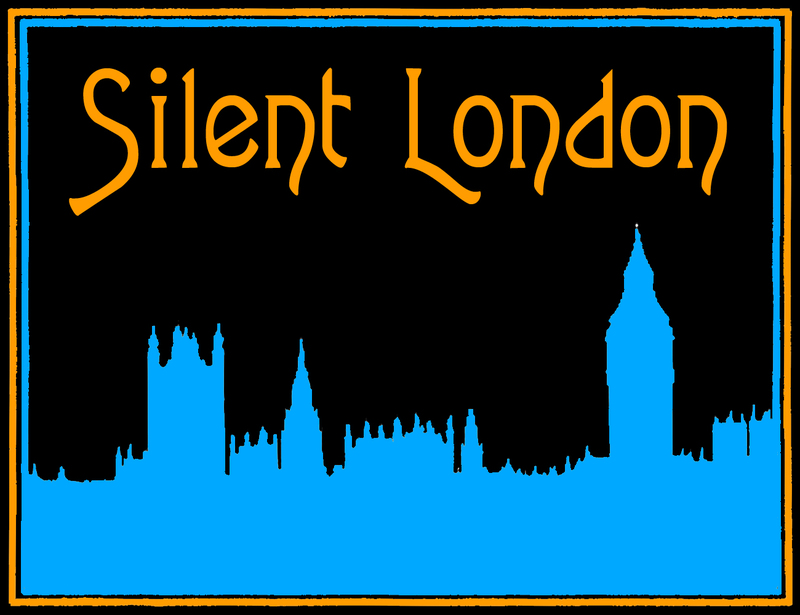 You can always keep up-to-date with my non-Silent-London writings (should you wish to), here on my website. That’s all, folks. I don’t know about the other festival delegates, but I am utterly and completely scherben*. it has been a fantastic festival: eight days to wallow in the full diversity of what we call silent cinema. I have learned a lot, met some wonderful people and enjoyed many, many movies. The final day began with rain, a sleepy trek to the Cinemazero and some really quite startling footage, completely unsuited to the tender hour. I am not talking about Felix the Cat, who entertained a select crowd with his adventures as a wildlife documentarian in Felix the Cat in Jungle Bungles (1928). I am talking about the new documentary feature by David Cairns and Paul Duane, Natan. This award-winning doc tells the truth, or attempts to, about Bernard Natan and his incredible life. Hi everyone. Welcome back to another edition of Charlie’s London. As promised I will be looking at two more women who I believe shaped his life, both on screen and off. Last time I looked at Chaplin’s mother and Mabel Normand, this week I will look at Edna Purviance and Oona O’Neill. I have to confess, Normand never used to be a favourite of mine, even though I consider her contribution to be important and often overlooked. Now, I have to say, I’m really in her corner. People have often said that Chaplin and Normand hated each other. 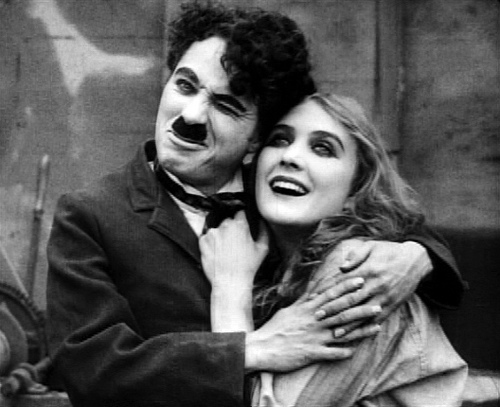 People have also often said Chaplin and Mary Pickford hated each other too, for me, these relationships are one and the same. Their relationships were creative ones: if they clashed, let’s call it artistic differences. Normand not only directed Chaplin but also acted as his leading lady too: a role taken most often by Edna Purviance, who appeared in 33 of his pictures including extra parts in Monsieur Verdoux and Limelight. Purviance was first cast opposite Chaplin in 1915 after a chance meeting with one of his associates in a Tate’s Cafe in San Francisco – the director was looking for a new female lead for his Essanay comedy A Night Out. Even after her final film with Chaplin, A Woman Of Paris in 1923, Purviance stayed on the company payroll right up to her death in 1958. 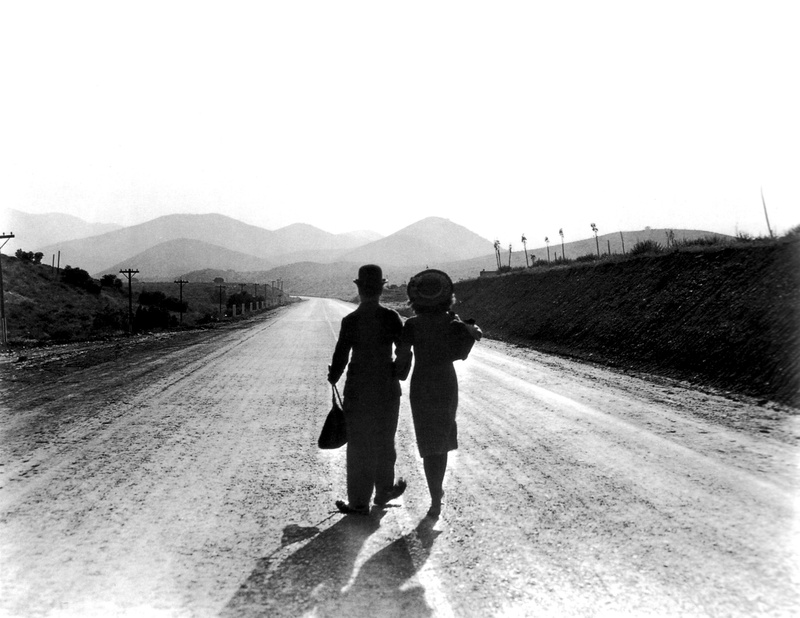 Chaplin and Purviance were romantically linked for many years, and unfortunately this is how some film enthusiasts and historians seem to want to remember her. I completely disagree with this. Chaplin would never have another leading lady like Purviance – Paulette Goddard comes close, but they don’t have the same bond on screen. Welcome to another edition of Charlie’s London! For this segment and the next I’m going to look at some of the women in Chaplin’s life, showing how influential, important and ultimately empowering some of these women’s roles really were. A lot has been written about Chaplin’s private life; he was a dashing and charismatic individual whose appeal extended beyond stage and screen. Recently I was talking to a fellow Chaplin fan and friend in Bologna. We both agreed that there was something so beautiful about Charlie, it was no surprise that his private life become front-page news, whether the stories were true or not. Putting the gossip aside, for me the women who shaped, moulded and even changed Chaplin were his mother Hannah, Mabel Normand, Edna Purviance and of course Oona O’Neill. This subject will often be debated, with some enthusiasts and historians adding Hetty Kelly, Charlie’s first love, and even Paulette Goddard, his third wife and star of Modern Times and The Great Dictator, to that list. I hope with these two blogs I will explain why I have chosen this group. In this first instalment I will talk about Hannah Chaplin and Mabel Normand. 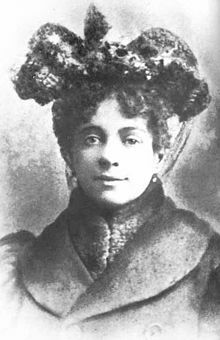 Hannah Hill, Chaplin’s mother, was arguably the most influential woman in his life. Her struggles in order to give Chaplin a decent upbringing, only to suffer such terrible mental health problems, no doubt haunted him for the rest of his days. I have spoken of Hannah before, and I am quite fond of her as a historical character, not only because she is the mother of my hero, but because I feel she is incredibly interesting. Historians have labelled Hannah as everything from a woman of ill repute to an undiscovered music hall genius whose renditions of the era’s classics would ignite her son’s thirst for the art. The “fallen woman” analysis comes very much from psychologist Dr Stephen Weissman whose book Chaplin: A Life paints Hannah in a very unflattering light. 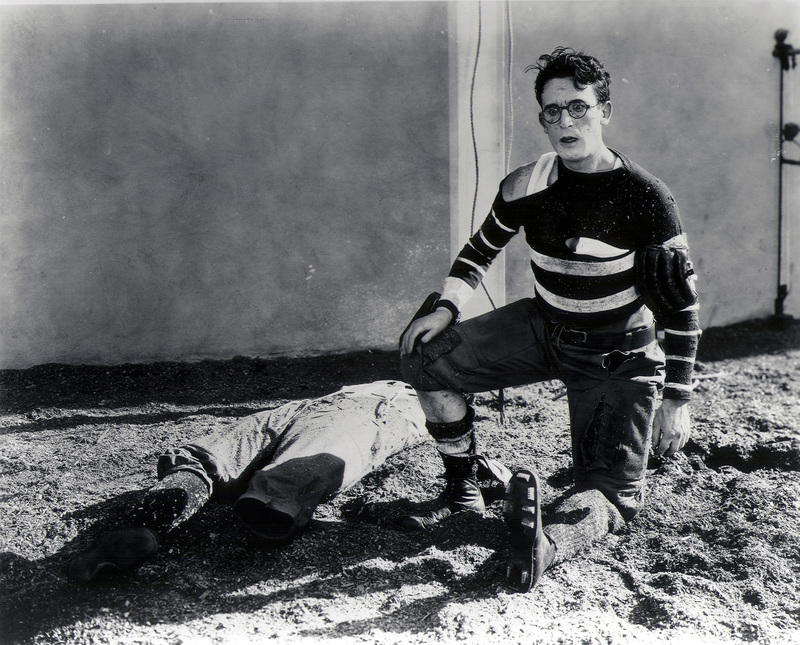 His depiction of her affair with stage star Leo Dryden (the union that would produce Chaplin’s brother Wheeler) and his suggestion that syphilis was the cause of her madness (including references to her working as a prostitute) are seen as very controversial by other Chaplin enthusiasts and historians. David Robinson is quite rightly kinder to Hannah, noting the confirmed ancestral link to mental health dificulties within the Hill women as the roots of her tragic downfall, while also highlighting her faults such as her affair.